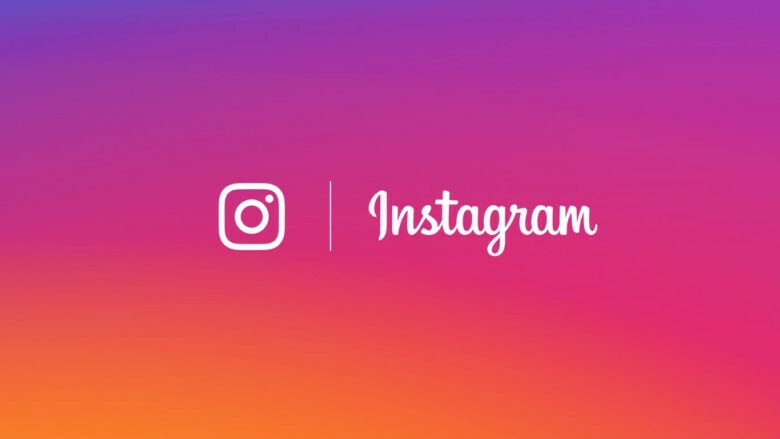 Instagram has retooled its Direct feature so that users can combine disappearing photos and videos with permanent text and image messages in the same thread. 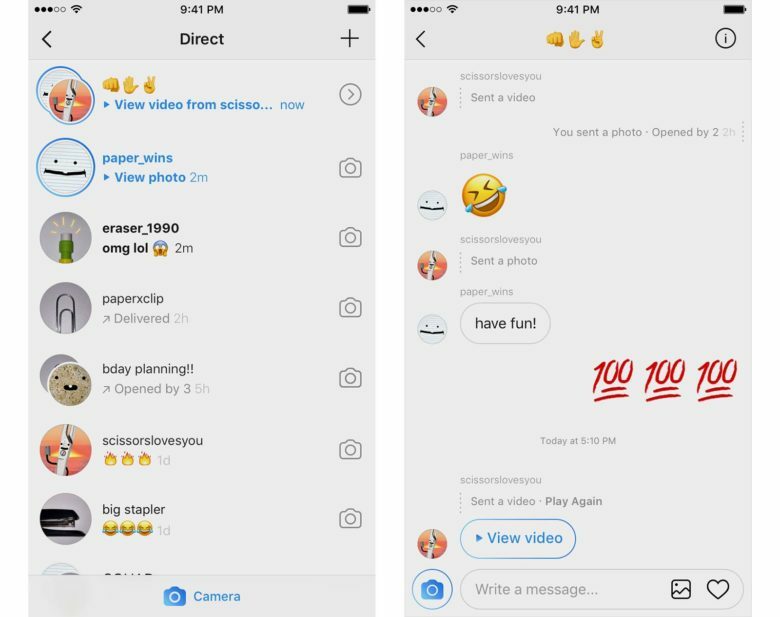 The new Direct is the latest in a series of upgrades Instagram has made to reverse a dip in daily engagement and take on its biggest competitor, Snapchat. Instagram has been adopting some of Snapchat’s most popular tools, including increased privacy settings and disappearing content with a feature called Stories. Tech Crunch reported that shares in Snap Inc. dropped by nearly 3 percent this morning following news of the revamped Direct, which was announced on the Instagram blog. Direct was a limited private messaging feature when it first appeared in 2013. You could start a message with an image, but not reply with one. Text was the only tool for communication. Two years later, Instagram tweaked Direct to allow images to go back and forth and the number of users incorporating Direct shot up from less than 100 million to 300 million. That number has grown to by 75 million since late last year when it added ephemeral messages and live video to allow for greater spontaneity. The new look of Direct. Instagram has more than 600 million users, but some observers felt people were spending less time on the photo-sharing app, engaging only when they had a polished image to post. Meanwhile, the users of Snapchat felt free to let fly unvarnished scenes from daily life. Since copying directly from the Snapchat tool box, Instagram has seen engagement go back up. The new Direct brings with it a change in the look of the app. Gone will be circular profile pictures of the users with ephemeral messages at the top of the inbox. How you communicate with friends and followers is now seamless and in one space. To the left of the text box is a blue camera icon to send photos and videos that disappear once they’ve been seen. Inside the text box to the right, is a gallery icon for permanent photos and video from your camera roll. Left swipe to enter Instagram Direct for more private messaging. For more information on how to use Direct Messaging, visit the Instagram Help Center.